Hi everyone! I know many of my US friends have today off for Memorial Day. I hope the sun is shining wherever you are. Are you feeling excited to make some yummy meals this week? Do you find you get too ambitious with your menu planning and then are too tired to make what you planned? It’s actually the reason so many people give up with creating a menu plan. But here’s the thing. Why not plan your meals assuming you’ll always be tired? Because let’s face it, we usually are especially when it comes to dinner time. So lower your expectations and keep things simple. There are many easy recipes with few ingredients out there that still taste great. Believe me, you’ll thank yourself later! 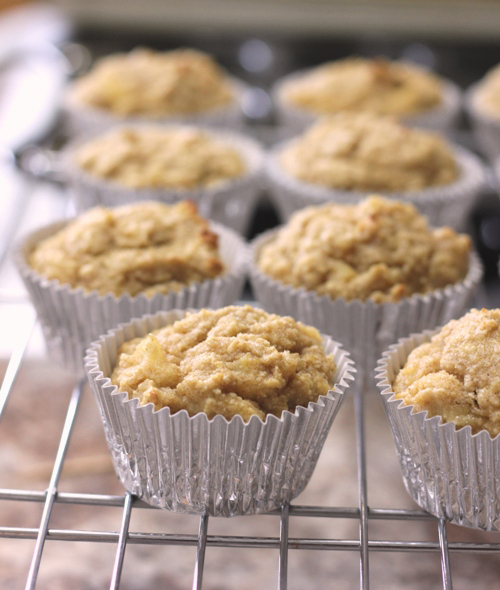 Yesterday I had some ripe bananas to use up and decided to make some Paleo muffins. These Pineapple Banana Muffins were absolutely delicious. So so good. They weren’t dry at all and had such a great flavor. No refined sugar either, yay! There is a glaze recipe you can make to drizzle over top but I didn’t bother. I highly recommend this recipe whether you eat Paleo or not. Yum! 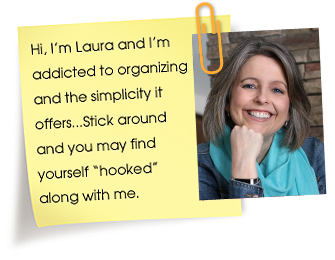 Laura – why do you make such elaborate meals? 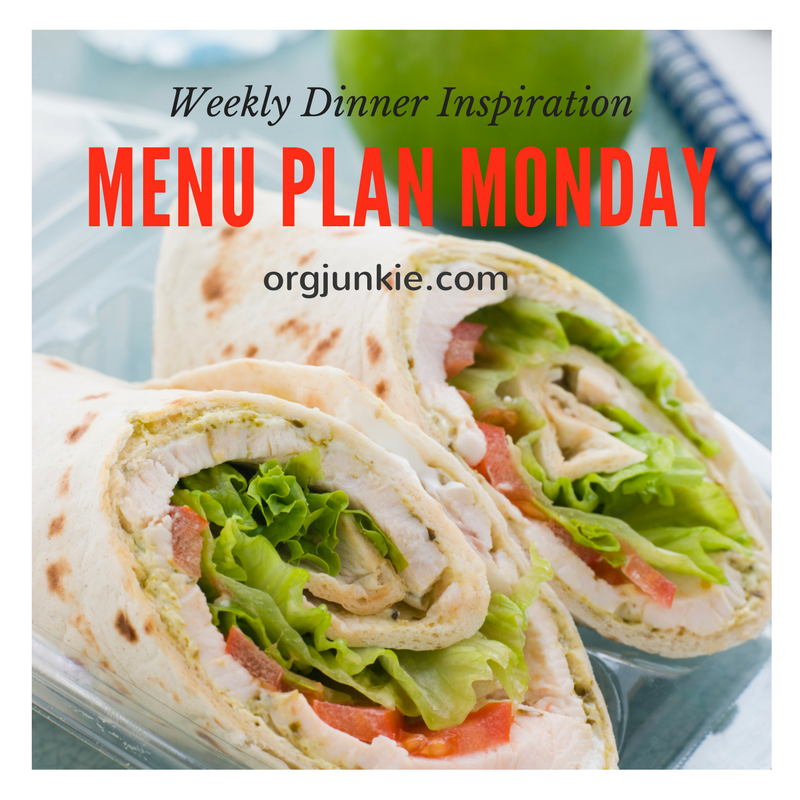 We go with much simpler meals and repeat them week to week. Like you we have limitations on what we can eat for medical reasons, as well as a rather tight budget. The only meal that might fit into what we can eat is the pork and vegetables and pork is much too expensive for us. Just so you know, while people do say happy Memorial Day here – it really is not an appropriate thing when one thinks of the purpose of the day – remembering our war dead. Thank you for your response. I looked back at the recipe. It is only about the same 20 min to half hour that what I cook takes. But we cannot have the potatoes,salt, the seasonings or the oil. I am guessing it would not cook well without the oil.